It could be the end of the line for Sears, Roebuck and Co., the legendary retailer that started out selling shovels and pickaxes to pioneers through its mail order catalog. 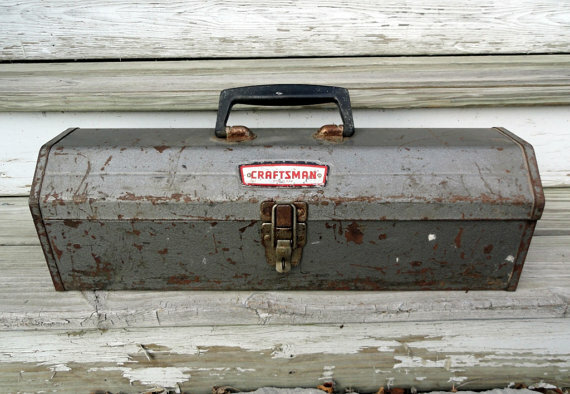 Today, Sears announced that it was selling the Craftsman brand for $900 million to Stanley Black & Decker. For many consumers that have watched Sears degrade from a retail powerhouse to a slightly upgraded Dollar Store, the Craftsman brand was about the only reason left to ever enter a Sears location. With the sale to one of the brand’s chief competitors — Stanley Black & Decker — the end may be in sight for Sears. The trouble for Sears is that you can only do a deal like this once, maybe twice if there’s any brand equity left in the Kenmore line of appliances. It’s also not a lot of money for a brand as legendary as Craftsman. New Britain, Connecticut-based Stanley Black & Decker just paid twice that much for the Irwin and Lenox brands of tools from Newell Brands, Inc. for $1.95 billion just a few months ago. 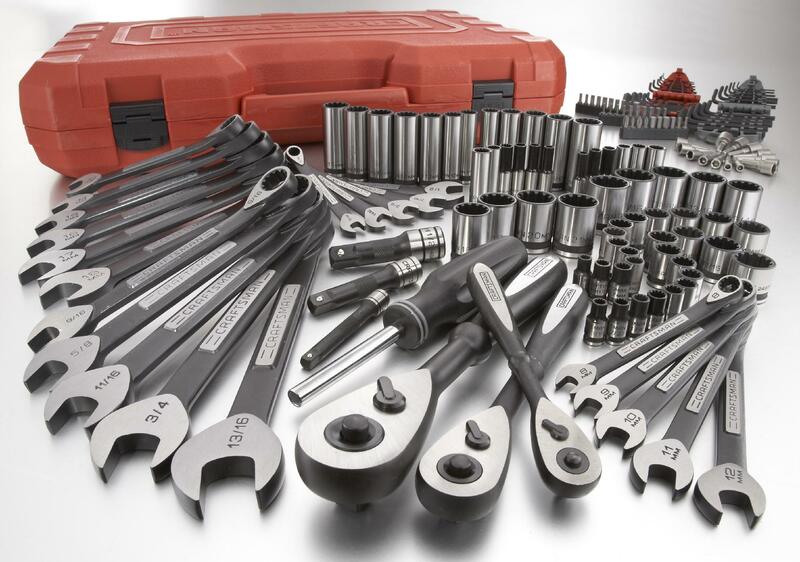 Irwin tools hang in just about every tool aisle in the country, providing locking pliers, chisels and other hand tools, along with once hard-to-find tools like screw extractors and rounded bolt extractors. Lenox is a massive provider of cutting tools, saw blades and utility knives. Neither are as recognized as Craftsman. Sears did allow some sales of its Craftsman branded tools at other retailers prior to the sale. Ace Hardware, for example, sold Craftsman tools in its stores. But that only accounted for about 10 percent of all of Craftsman’s retail sales in any given year. This deal blows that wide open. Stanley Black & Decker sells tools everywhere, from the last few remaining mom and pop lumber yards and auto parts stores, all the way up to major retailers like Home Depot. As soon as consumers know they can purchase a Craftsman tool without entering the depressing husk of a once-proud store like Sears, they’ll shop elsewhere.